Dr. Hirsch is an Associate Professor, and Assistant Chair of Assessment and Research, in the Department of Psychology at East Tennessee State University. He is the Director of the Laboratory of Resilience in Psychological and Physical Health (LRPPH). Dr. Hirsch received his Ph.D. in Clinical Psychology from the University of Wyoming (2003). He completed his clinical internship at SUNY Upstate Medical Center, Department of Child and Adolescent Psychiatry, Syracuse, New York (2002-2003), and was awarded an NIMH NRSA Research Fellowship at the University of Rochester School of Medicine and Dentistry, Department of Psychiatry, Center for the Study and Prevention of Suicide (2003-2006). In 2006-2007, Dr. Hirsch was a Visiting Assistant Professor in the Department of Psychology, Rochester Institute of Technology. He maintains a research appointment at the University of Rochester Medical Center, Department of Psychiatry, as well as in the College of Public Health at ETSU, and as a Research Scientist at the Mountain Home VAMC. He is also a Visiting Professor at Hochschule Coburg (Coburg University og Applied Sciences and Arts), Coburg, Germany. 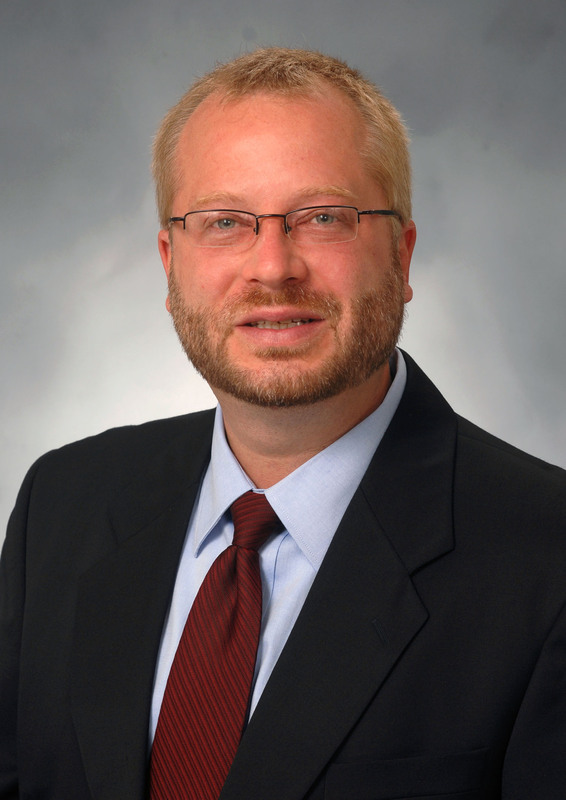 Dr. Hirsch currently serves on the Editorial Boards of several journals, including Cognitive Therapy and Research, Journal of Rural Mental Health, International Journal of Mental Health and Addiction, and Suicide and Life-Threatening Behavior, and is a Consultant and Investigator on numerous Foundation and NIH grants. He has published over 90 peer-reviewed articles and has presented his work more than 300 times at professional conferences. Dr. Hirsch is also a Co-Editor on three books, focused on positive psychology in racial/ethnic groups, on cognitive behavioral models of treatment for depression and anxiety in diverse racial and ethnic groups, and on the application of positive psychology to suicide prevention.